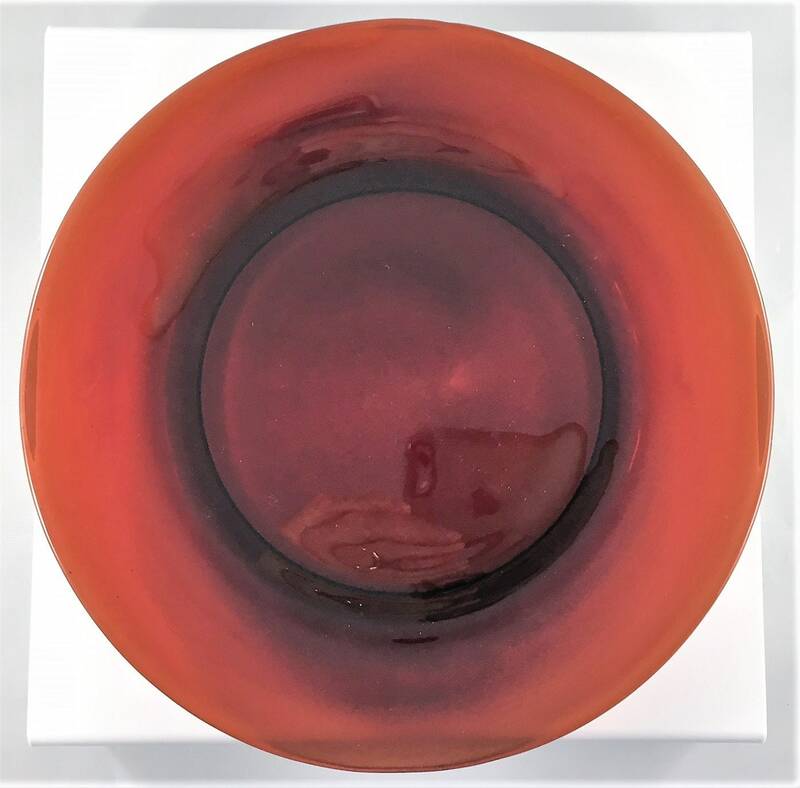 Featured is a beautiful set of four ruby red dinner plates from Hocking Glass. 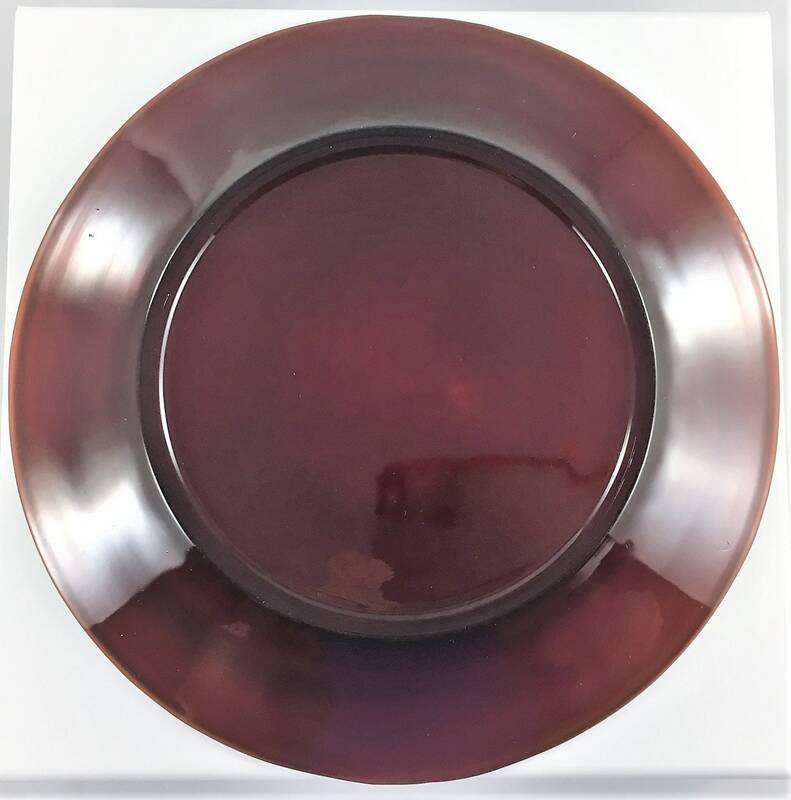 These plates are from their Royal Ruby collection and measure 9 inches in diameter and are simply stunning. 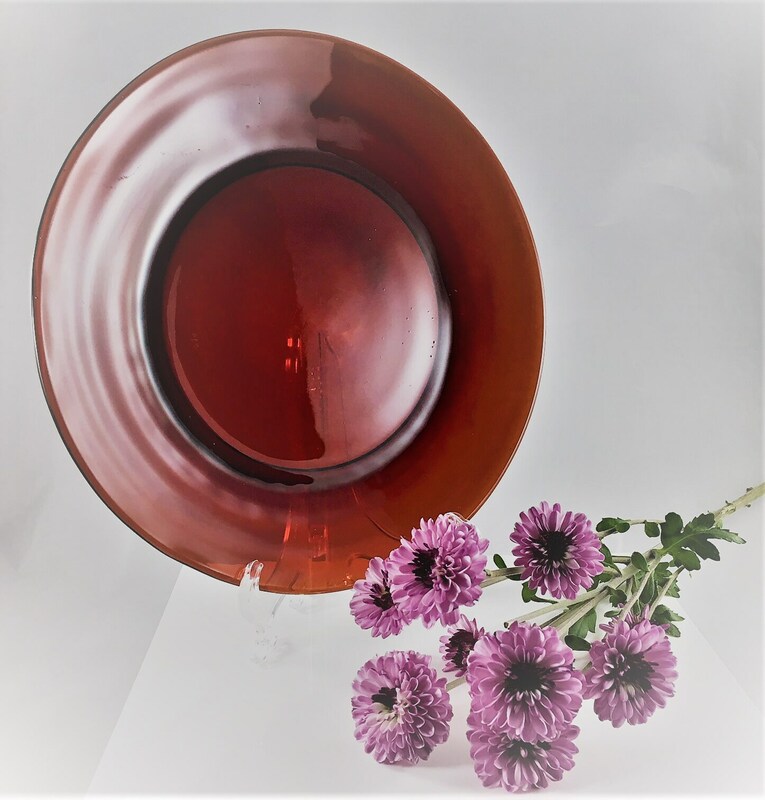 They are a deep ruby red that would be the star of your table. Great for holiday celebrations, from Valentine's Day, to Independence Day, to Christmas. 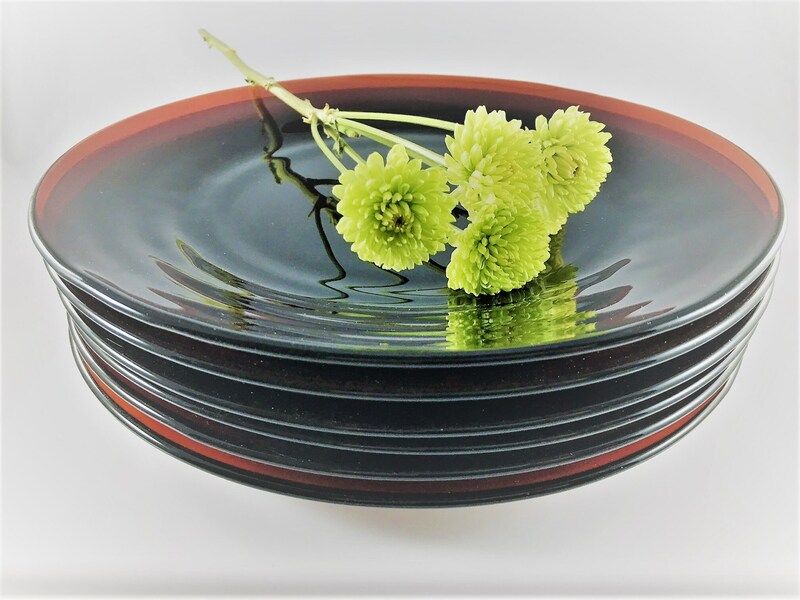 All plates are in excellent condition with no chips or cracks. I have 12 of these plates and I'm offering them in sets of 4.